​​​The Classified Investigative Agency is a full service private investigative agency in South Florida serving clients in Miami-Dade, Broward and the Palm Beaches. Ebline L. Valomy is an outstanding Private Investigator whose attention to details and following-up on loose ends has made her one of the best in the business. Ebline received a bachelor of Science in Business Administration from Lynn University in Boca Raton FL. She earned a Vocational Degree as a Private Investigator from Miami-Dade College. Ebee, which is what most people call her, was an important entity to Federal agencies in numerous areas of investigations including Immigrations with Illegal documents and customs, Identifying document fraud, and International money Laundering. She has also been essential in locating missing persons and identity theft Investigation for the state attorney's office. Her fifteen years of experience in insurance fraud, Infidelity investigations and unclaimed funds, just to name a few, has made her one of the most sought after investigators in South Florida. Ebee is prolific at solving cases. She has an amazing knack for remembering names, dates and faces. Many often say that Ebee has a "sixth sense" for her unique investigative abilities. At the Classified Investigative Agency Ebee and her team are committed to protect clients' privacy and safeguard any personal information that is provided to the agency. Ebee's phenomenal team is made up of retired law enforcement officers and criminal justice graduates.The Classified Investigative Agency motto is to "leave no stone unturned" when it comes to searching for and providing its clients with the information, answers, and solutions, they are seeking. ​Ebee is a passionate investigator who motivates her team to complete every task with integrity and respect. Clients satisfaction is always the CIA's main goal. 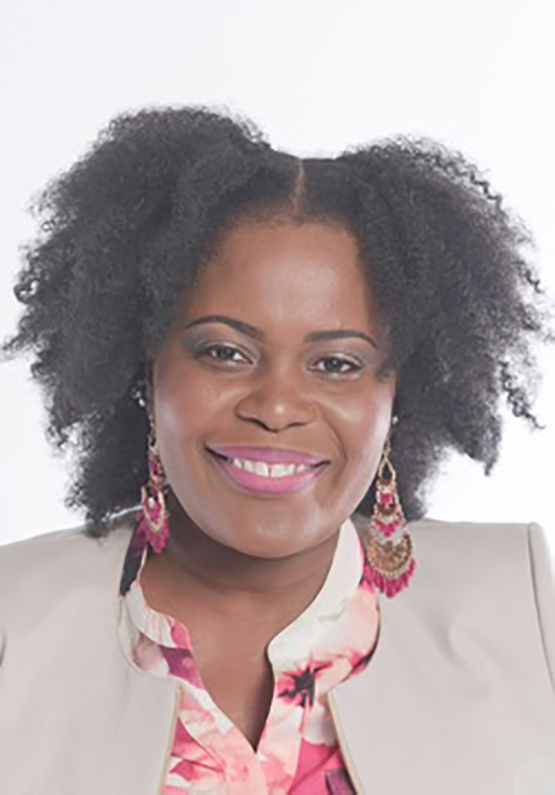 Ebee is a wife, mother, educator, motivational speaker and community activist. She can be seen weekly on local television show as well as online through her Facebook messages and her website encouraging, empowering and inspiring women young and old to be the best version of themselves. She has been recognized as a force to be reckon with in private investigations and beyond. We are a first class private investigative agency serving south Fl​orida from coast to coast. We are at your service 24 hours a day. 7 days a week.